Maverick Steaks & Spirits is a restaurant and bar located in Litchfield, IL. 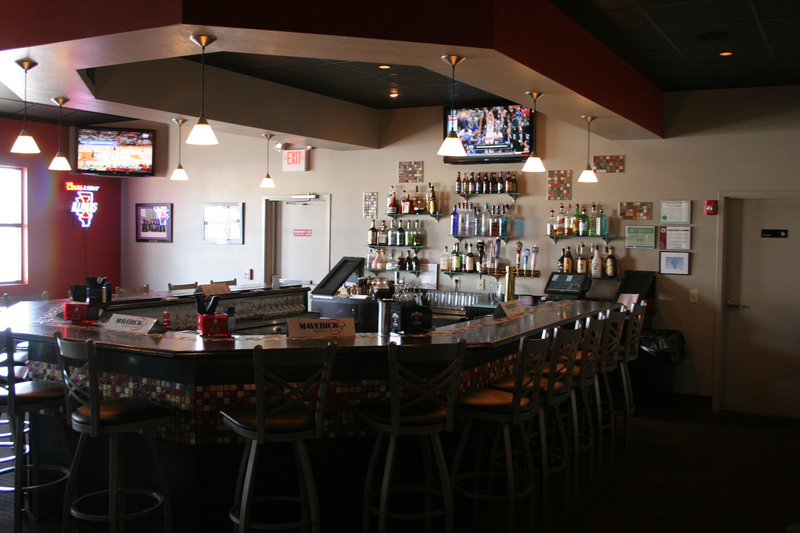 Come by and see why we’ve been a local favorite for more than 20 years. 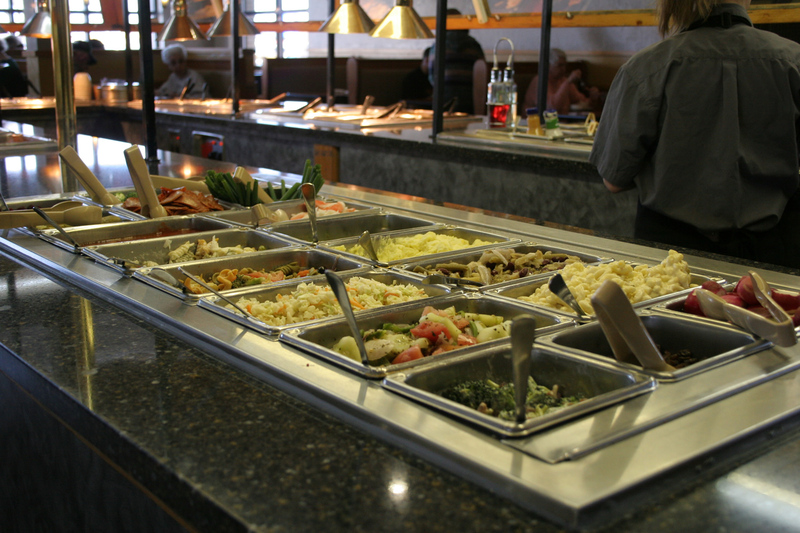 At Maverick Steaks & Spirits some of our most popular dishes include our buffet, juicy sirloin tips and delicious homemade bread. There is something for everyone on our menu, so bring the whole family for dinner at Maverick Steaks & Spirits. We look forward to serving you our home cooking.